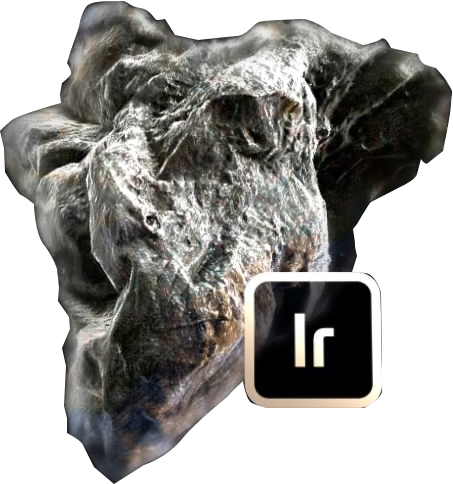 Iridium is an Item in Mass Effect Andromeda. It is used in Crafting to create and upgrade Weapons and Armor. "A hard, ultra-dense metallic element that is highly resistant to heat and corrosion.